As era-defining years go, 2007 doesn't instantly come to mind. It neither kicks off nor ends a century or decade. A presidential election cycle hadn't kicked into top gear. We didn't even figure out how to time-travel (someday!). But 2007 is crucial to understanding American culture today. So much of what we're obsessed with now, how we distract ourselves, and where we spend our time originated or took hold a decade ago. Think back to 2006, if you dare. We were a society of humans perfectly content to read books, flip through magazines and do crosswords on flights and the subway; to listen to music we burned onto our computers from CDs and then transferred to our iPods or, in that one guy who bought a Zune's case, to a Zune; to connect with people online primarily via your MySpace, comment sections and message boards, or your blog about the animal shapes you saw in your cereal that day; and to watch cable TV shows on cable TV as they aired, or on your DVR, or by nibbling through full seasons in piecemeal by maxing out your rental limits at your local Blockbuster or Netflix DVD delivery. And then, in the span of months, the iPhone, YouTube, Facebook, Twitter, and Netflix streaming seized our collective fancy and changed all that. But 2007's continued impact goes way beyond technology. 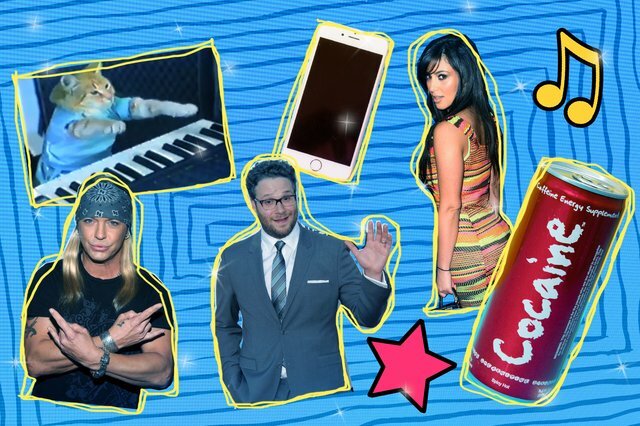 All of these things also happened in 2007: Guy Fieri made his first visit to one of our nation's Diners, Drive-Ins & Drives; Tony Soprano died or maybe didn't, and handed off the prestige-drama baton to Don Draper; Britney Spears, Paris Hilton and Lindsay Lohan all melted down and turned the "It girl" keys over to Kim Kardashian; Radiohead found a direct pipeline to fans' wallets; Seth Rogen and Judd Apatow had an amazing summer; and everyone RickRolled each other, said "Don't Tase Me, Bro," learned "Chocolate Rain" and got played off by the Keyboard Cat. Want more proof of its continued relevance? It was the year that Barack Obama announced his presidential campaign and Donald Trump announced his appearance at Wrestlemania. 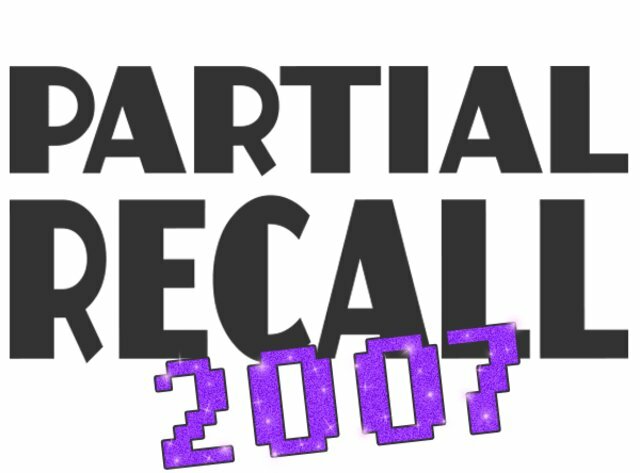 With Partial Recall 2007, we're opening up a portal into the '00s to document what life was like a decade ago. Why only partial recall? Well, some things, like the stuff mentioned above, are easy to remember because we still encounter them daily, and we actively enjoy thinking about them. But total recall isn't achievable, because it's impossible to remember everything that happened or why certain things, like Ed Hardy clothing, mattered. Plus, we've blocked a lot of stuff out, like Tila Tequila's MTV show. Since our memories are fading with every passing chunk of text, let's partially get into it. From 'Superbad' to super good (sorry). The actor and Preacher producer talks Superbad at 10, clowning Kim Jong-un, and why he works with James Franco so damn much. Yes, it was the year of Shrek 3 and the first Transformers movie. But it's also Hollywood's last truly great year, says guest critic Film Crit Hulk (no relation to the green character from the Marvel Cinematic Universe, which didn't begin until 2008). Why we'll never top 2007 for viral videos. Leave Britney alone. Don't tase me, bro. Rick-rolling. It was the year YouTube just kept on giving. A conversation with Guy Fieri. Diners, Drive-Ins and Dives turned 10 this year, and Guy Fieri has been everywhere. Just don't ask him why he calls aioli Donkey Sauce. 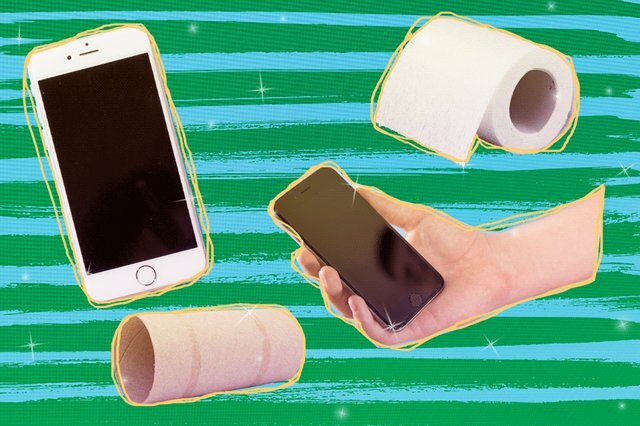 A surprising consequence of iPhone addiction. Ten years ago, Steve Jobs unveiled the iPhone and forever changed the way we live. And poop. 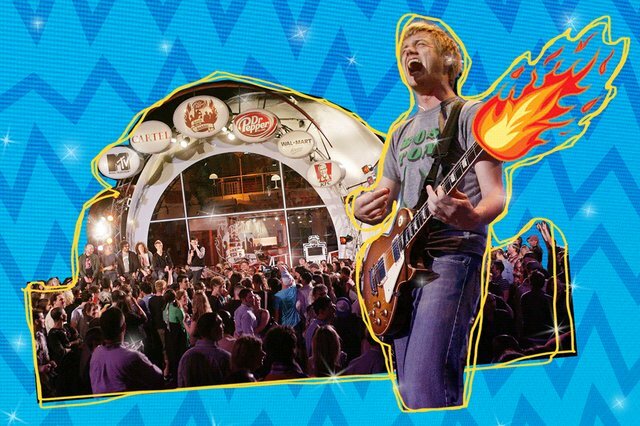 The short, happy life of MTV's pop-punk reality show. Cartel was destined for greatness. And then they weren't. If only Band in a Bubble had been a better platform. Avril Lavigne had a big year. How the pop-punk princess beat out everyone else's album sales. Confessions of a 'Rock Band' addict. I got my first fake six-string and played it till my fingers bled. 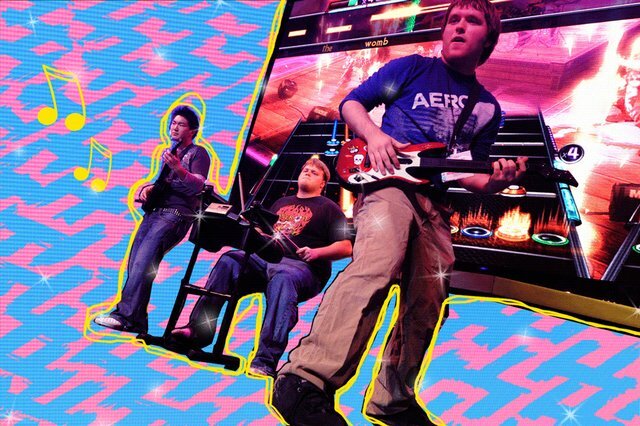 An ode to 2007's breakout game. 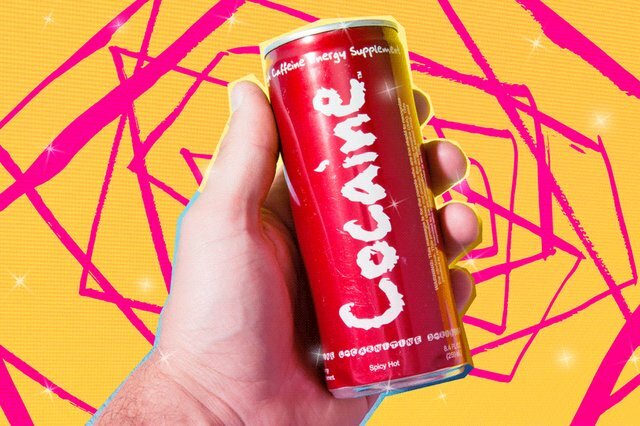 Why the energy drink Cocaine haunts me. Britney, Lindsay, Paris, and Kim. How the troubles Britney Spears, Lindsay Lohan, and Paris Hilton had in 2007 gave rise to a decade of Kim Kardashian and her family. 'Rock of Love' sounded like hell. Some of the more memorable contestants from Rock of Love reminisce about competing for Bret Michaels' attention while being denied a bathroom break. 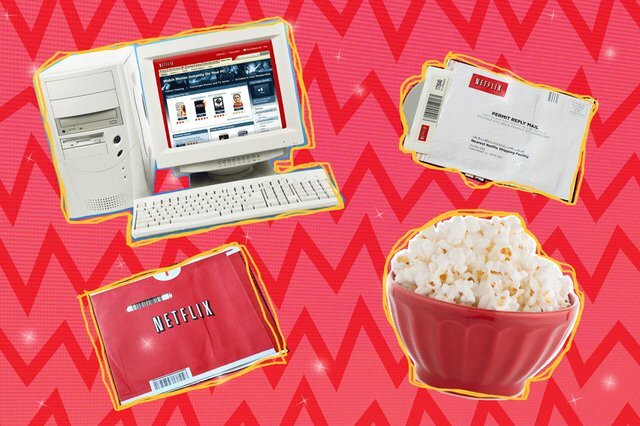 Early Netflix streaming was absolute trash. Nobody liked Netflix's 'Watch Now' feature when it debuted. Here's every reason why.